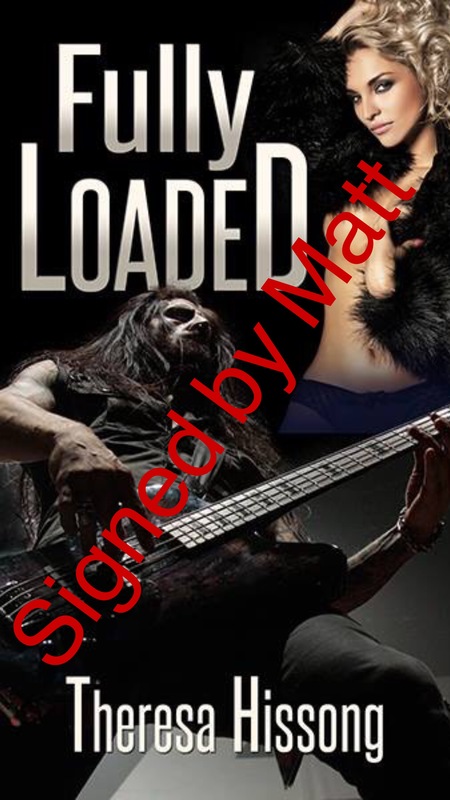 I WANT TO THANK ALL OF YOU WHO PURCHASED THE COPIES OF FULLY LOADED SIGNED BY MATT DIRITO!! 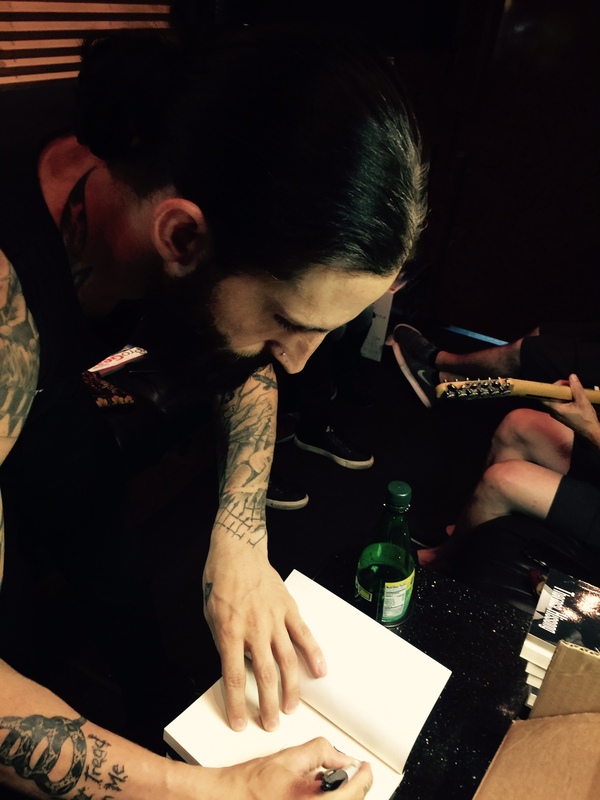 FULLY LOADED SIGNED BY MATT DIRITO!! I spent the evening with Matt (Our Donovan Milano!) 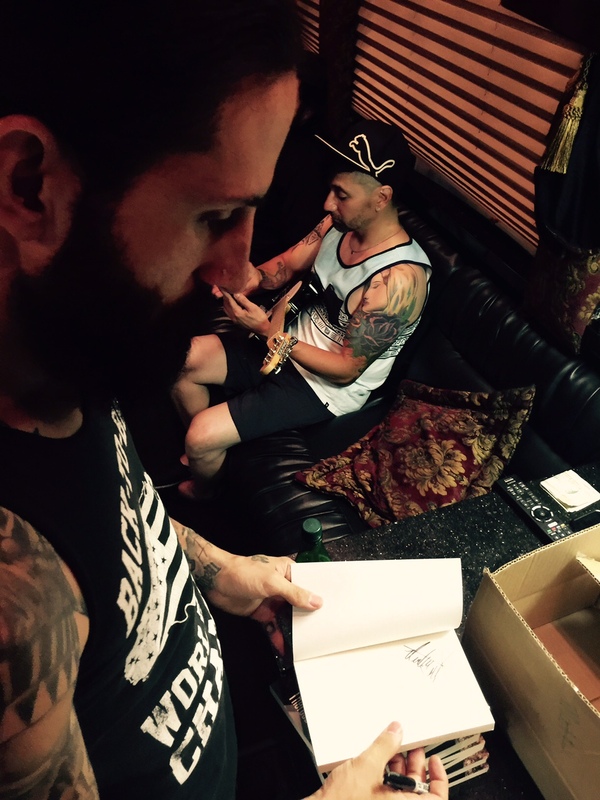 in Clarksville and had him sign a few copies of Fully Loaded! International Best Selling Author of Contemporary & Paranormal Romance.